It is without a doubt that superhero movies are currently ruling the film industry. There have been many great movies made in recent times including Logan, Avengers: Infinity War and Deadpool 2. 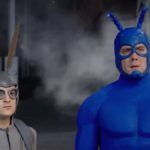 The genre of movies has picked up the pace and people are enjoying watching some of the best performances given by actors in the shoes of superheroes. Even female superheroes are being promoted by the comics and film studios to come forward and make a name for themselves. Wonder Woman is one of the finest examples of a brilliant female superhero movie. But, the excitement we had in the past is about to get doubled because there are some great superhero movies in production and we are going to have a blast in upcoming two-three years. I have never seen such a boom of superheroes movies at any time. And, I am glad that both Marvel and DC are trying to push female actors the same way, they did with male characters. The list of upcoming superhero movies is quite long, but I can certainly say that you will love them. So, let us check it out. Aquaman is probably the most anticipated DC Comics movie in recent time. There are a lot of expectations from it because somehow it will define the future of DC Extended Universe. 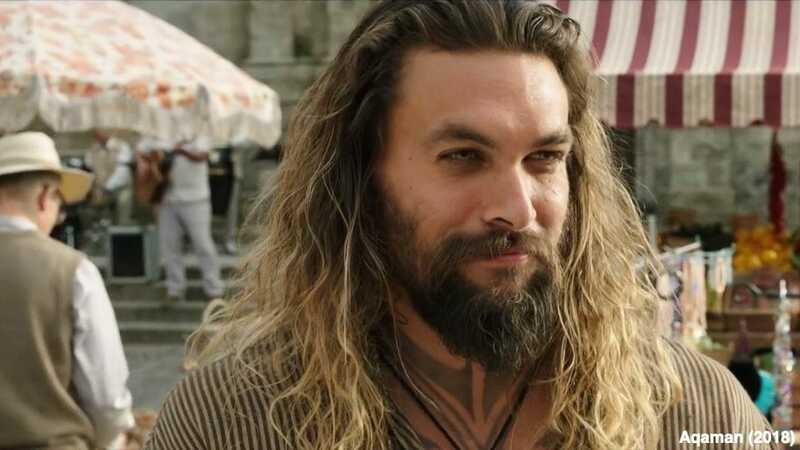 The movie tells the story of Arthur Curry aka Aquaman fighting the surface dwellers who are somehow harming the oceans and threatening his people. The plot is more exciting because Aquaman will also go against his brother. The film will hit the theatres in December and I can’t wait. 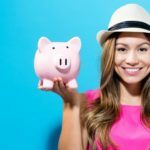 Suggested Read: Why Crazy Rich Asians is one of the best RomCom of the decade? 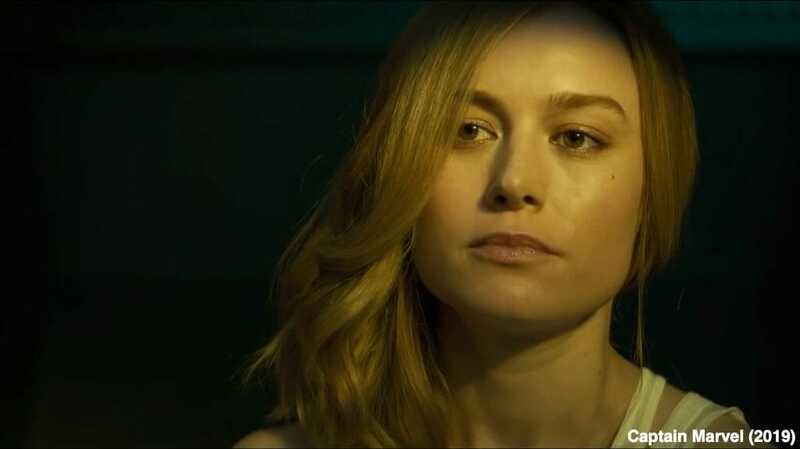 Captain Marvel’s anticipation just cannot be defined. 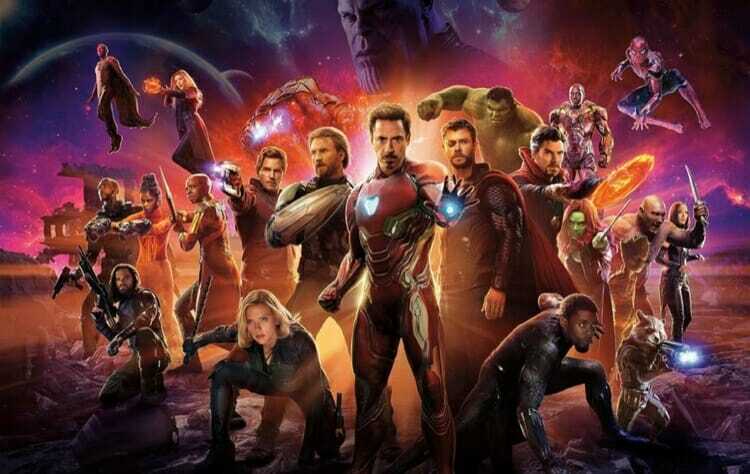 The movie will define the future of the Marvel Cinematic Universe and also change the Untitled Avengers movie that will be released a month after the film’s release. Captain Marvel will tell the story of Carol Danvers fighting in a conflict involving two alien worlds. Captain Marvel is one of the mightiest superheroes in the galaxy and it will be the first solo female superhero movie from Marvel. The upcoming DC movie is based on the story of a young kid name Bill Batson. The kid is being granted powers by a wizard of six superheroes. And, whenever he says Shazam, he is able to transform himself into a superhero called Captain Marvel. 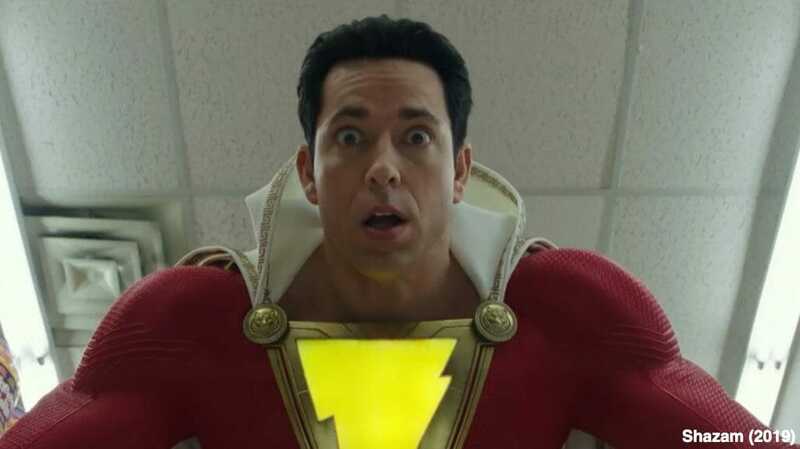 The movie stars Zachary Levi as Captain Marvel (Shazam), Dwayne Johnson as Black Adam, and Asher Angel as Billy Batson. This will be DC comics take on Captain Marvel’s Superpowers without using a name of Marvel. The final part of The Avengers will be an unofficial end to the Marvel Cinematic Universe. The film with deal with the events that happened after Thanos’ finger snap that killed many of favorite superheroes and it will interesting to see how Russo Brothers have planned the movie. It is without a doubt that we will witness some fancy time travel stuff with Captain Marvel arriving and lending a helping hand to the Earth’s Mightiest Heroes. 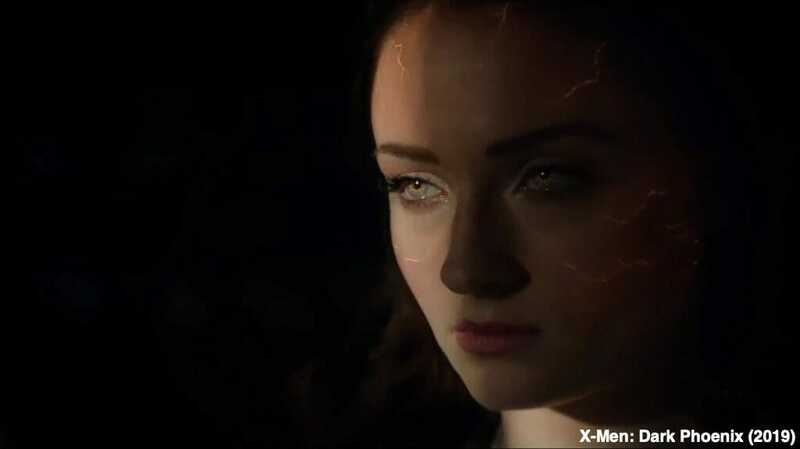 Recently, the trailer for X-Men: Dark Phenoix dropped and it showed Sophie Turner portray the character of young Jean Grey. The movie will see the return of James McAvoy as Professor X, Micahel Fassbender as Magneto and Jennifer Lawrence as Mystique. The film will be set in the 90s after the events of X-Men: Apocalypse. Spider-Man will return after the events of Avengers 4 and carry his cinematic universe forward. The cast of the film includes Tom Holland as Peter Parker, Zendaya as Mary Jane, and Jake Gyllenhaal as Mysterio. So, if you are thinking Spidey is gone after Infinity War, then you are wrong because he is coming back and this time, it is far from home. 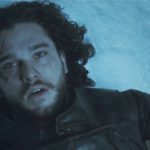 So, the X-Men movie universe is expanding, new characters are being introduced, just like we saw in Deadpool 2. 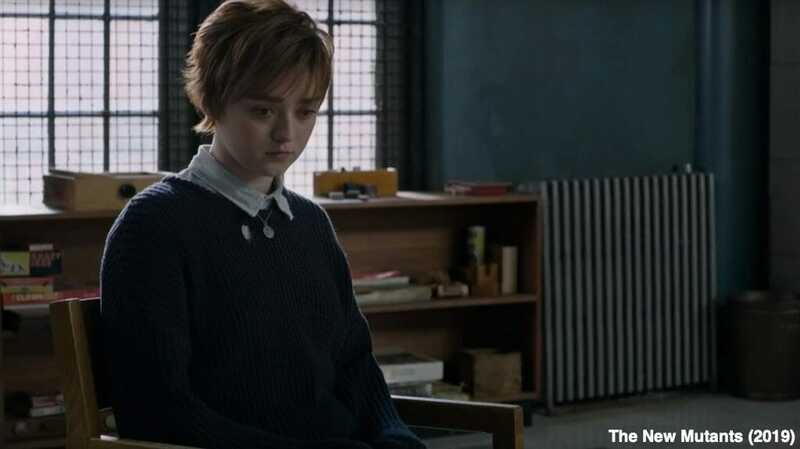 The upcoming flick is based on young mutants including Maisie Williams as Wolfsbane, Anya Taylor-Joy as Magik, Charlie Heaton as Cannonball, Henry Zaga as Sunspot, and Blu Hunt as Mirage. The movie tells the story of five young mutants who after discovering their powers fight to get away from the secret facility where they are kept without their will. So, DC is also doing something similar to that of X-Men. 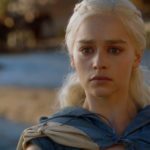 But, they are not introducing new characters. 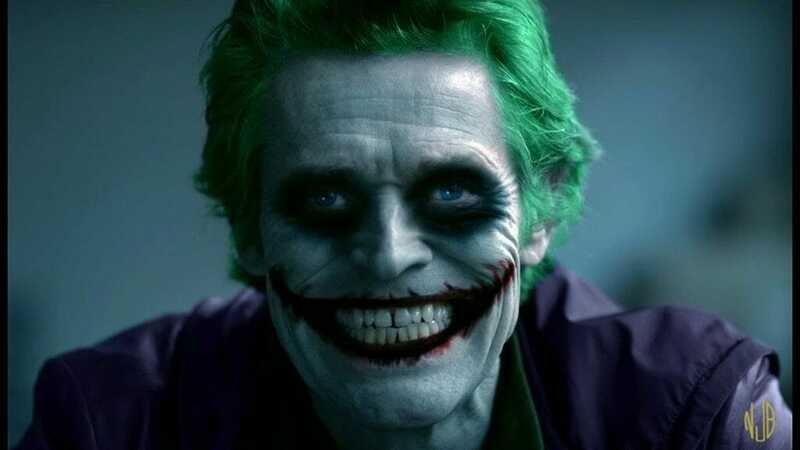 They are bringing back their old familiar villain, Joker aka Arthur Fleck in the upcoming movie about the character’s origin. The movie is directed by Hangover director, Todd Philips and stars Joaquin Pheonix as Joker. Ever since the look of the Joker for the film has been revealed, it has been making the headlines because it is fire. Wonder Woman is coming back for its second installment in 2019. The movie will be set in the 1980s and will see the return of Steve Trevor. 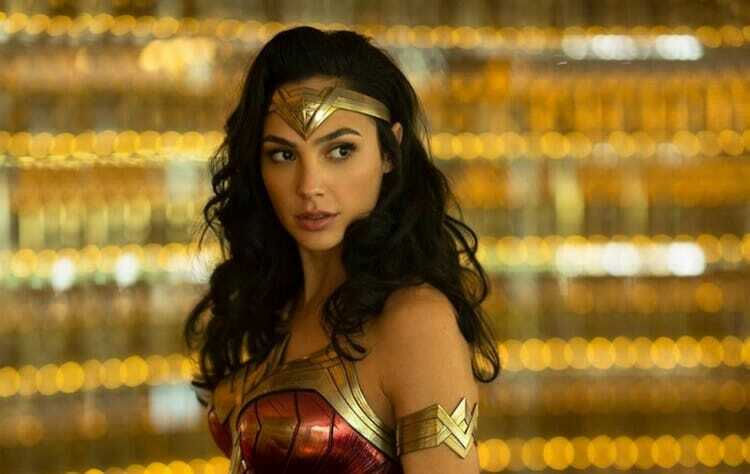 The movie will define the conflict between Diana Prince and the Soviet Union during the cold war. Gal Gadot will return as Wonder Woman with Chris Pine as Steve Trevor and Kristen Wiig as Cheetah. 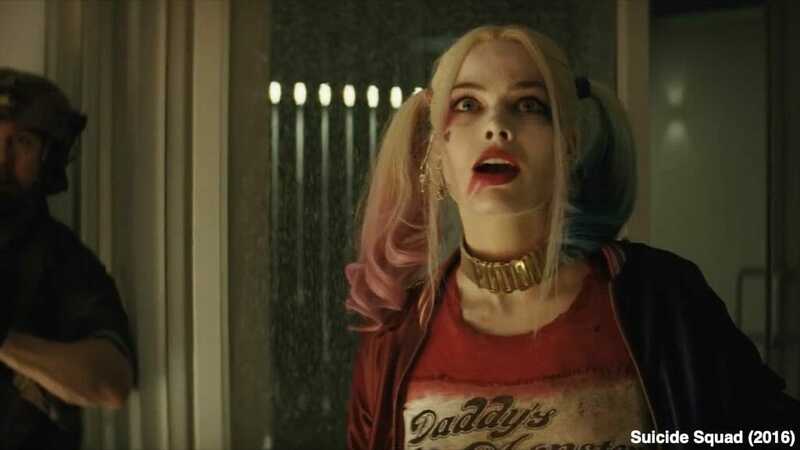 Birds of Prey featuring Harley Quinn will be coming to theatres in 2020. The movie revolves around the story of three female superheroes along with Harley Quinn trying to save a girl. Currently, the film is under production and cast is being finalized. It will be interesting to see how DC performs in an all-female superhero movie. So here are some of the superhero movies which will be released in near future. Which one are you waiting for?